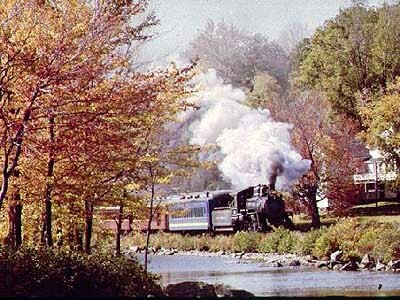 Here are photos taken of the Wolfeboro Railroad, in Wolfeboro, NH, accompanied by a period timetable. 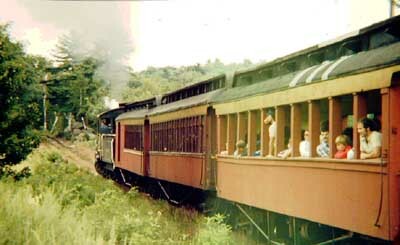 The photos are from the early 1980s, the timetable from 1973. 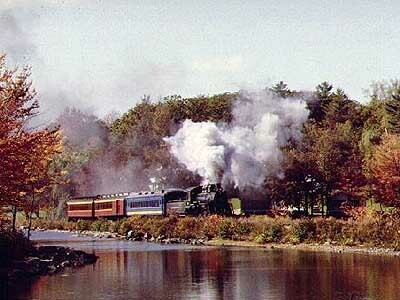 Wolfeboro is a resort town on the Northeast shore of Lake Winnipesaukee that had a Boston and Maine spur over to Sanbornville, which at one time was on a main line from Boston North Station to North Conway, NH, and north -- on which I traveled as a young boy in the late 1940s. 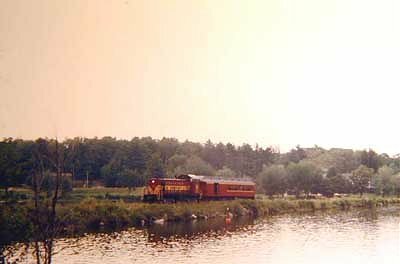 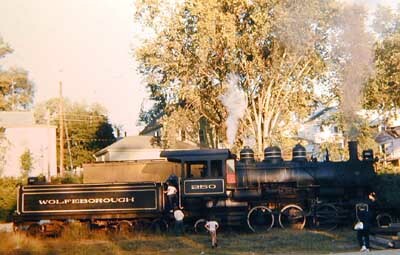 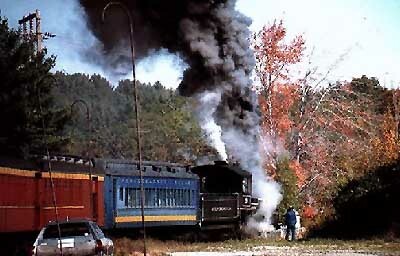 In the 1970s and early 80s it offered a comprehensive schedule of steam powered runs between Wolfeboro and Sanbornville, with a number of stops along the way. 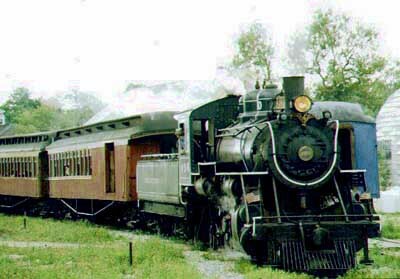 The railroad was sold to an owner which let it deteriorate and, finally, collapse. 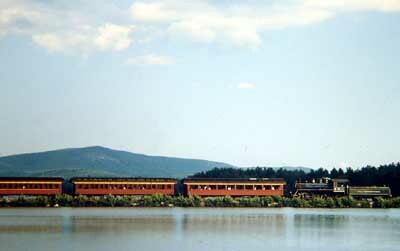 Today, most of its route is a hiking and bike trail.